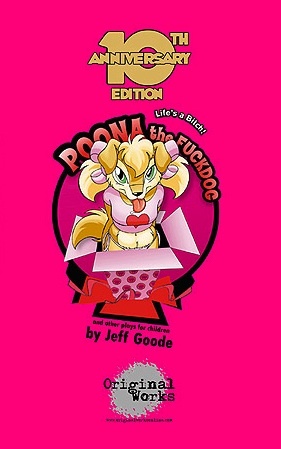 These outrageous "Fairy tales for Grown-ups" are not for the easily offended! 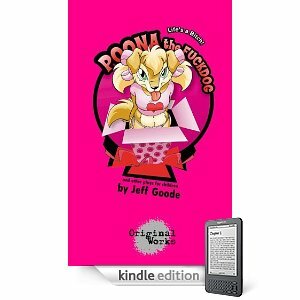 Poona, our ingenuous heroine, meets up with naughty aliens, talking shrubs, and mealy-mouthed salesmen in her quest to find someone to play in her big pink box. Nothing is sacred in this raucous assault on the power of language.